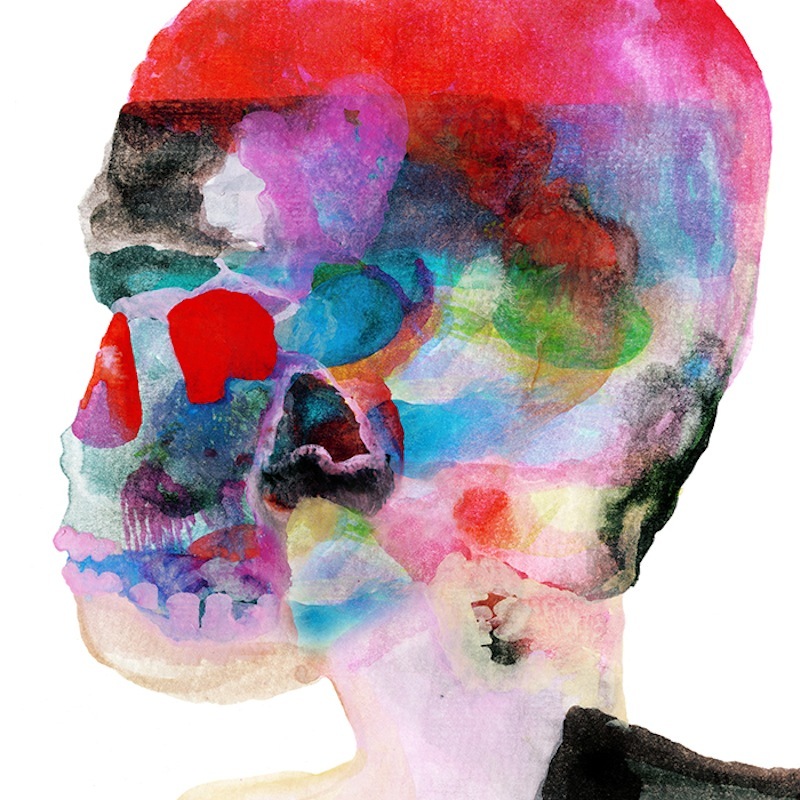 Today, Spoon‘s new album Hot Thoughts is out via Matador. 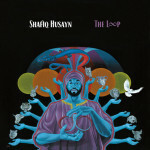 It’s also our Album of the Week, and yet another excellent album in a long line of pretty unstoppable releases. (These guys are pretty good at what they do, in case you haven’t been keeping up over the years.) The Dave Fridmann-produced album is another step into the more lush, synth-heavy direction as explored on 2014′s They Want My Soul, though ultimately the band’s groove-heavy rock is still pretty much identifiable at the heart of it all. It’s also now available to stream via Spotify and other streaming services. Listen to the Spoon Hot Thoughts stream below, and take a look at the band’s upcoming tour dates.